Welcome to the Keen Edge Co. website. 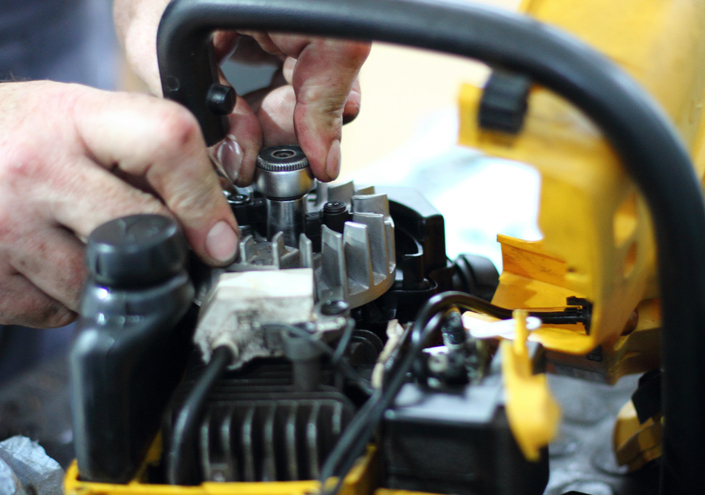 Our mission is simple: improving your productivity and bottom line through reliable supply and support of outdoor power equipment, engines, parts and accessories. For 60 years the Keen Edge Co. network of power equipment dealers across the Midwesthas serviced landscape maintenance, golf course professionals, equipment rental dealers and home owners. 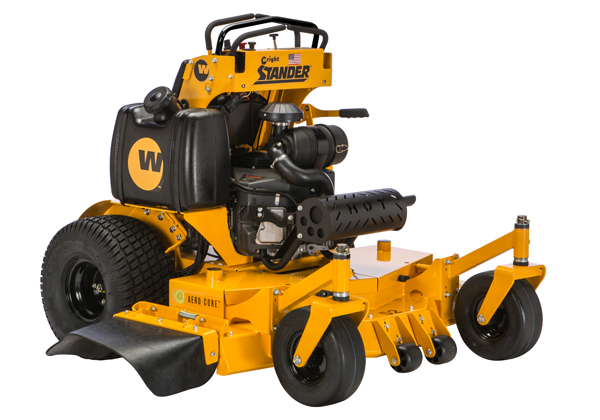 We sell and support top equipment lines: Wright lawnmowers and stander mowers, Plugr, Parker Lawn Equipment, Eastman Industries, and GreenWorks electric mowers and equipmentwhich enables us to meet wide-ranging outdoor equipment needs. We know first-hand that improving productivity is not just about superior mowers and power equipment, but also about parts support and service. Three generations of experience, a fully-stocked inventory of parts and accessories, and personalized attention make the difference. It gives our dealers a unique edge in sales and customer satisfaction and translates into improved efficiency and output for our consumers. 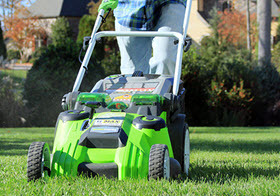 Dealer or consumer…Contact us for the latest outdoor power equipment, and parts and accessories that meet or exceed industry standards. We serve customers across Chicago, Illinois, Wisconsin, Indiana, Missouri and Kansas City.